Though the industry is starting to self regulate BANJO influencer marketing is alive and well. BANJO influencers are those prepared to ‘Bang Another iNfluencer Job Out’ in return for quick money, or free stuff without any affinity for the brand that’s sponsoring the content. BANJO influencers are a social media phenomenon who are prepared to work with brands as ‘advertising billboards’. Scott Disick was the prime example of this. But there are plenty of others. 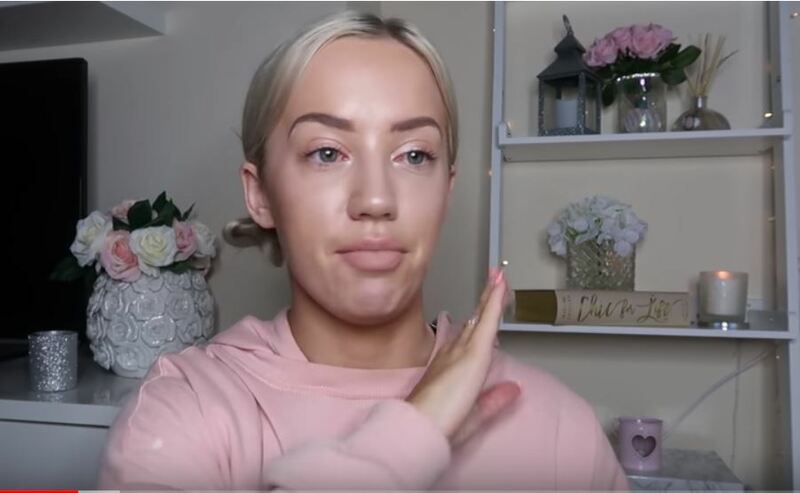 The recent Elle Darby example demonstrates there are still influencers prepared to pimp out their followers’ social media feeds in return for payment, be it financial or in kind - in the Darby example, for free accommodation. When you forego building and nurturing a relationship influencers simply don’t care as much. This can end in a lose-lose situation for client and influencer. 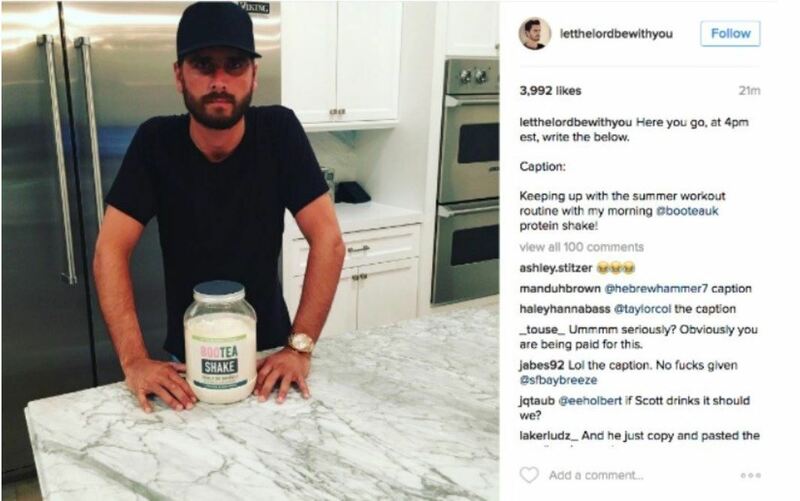 Scott Disick was crowned King of the BANJO influencers in 2016 when he published a sponsored Instagram post for Bootea Shake without first deleting the caption instructions: "Here you go, at 4pm est [Eastern Standard Time], write the below. Caption: Keeping up with the summer workout routine with my morning @booteauk protein shake!" NOTE: there is no disclosure of material connection between him and his sponsor either. Brands hire BANJO influencers because they don’t know any better. They become seduced by the influencer’s large following - and the theoretical reach that their branded messages are promised to benefit from. Yet, reach and impression numbers fall into the category of vanity metrics. They aren’t reliable engagement indicators. Neither are they a proxy for click-through rates and conversions. At its core influencer marketing should drive action not only awareness. Being popular isn’t the same as being influential. Gaining large numbers of followers, impressions or visitors doesn’t necessarily translate into greater influence. Reach and engagement is easily manipulated by the unscrupulous as the recent New York Times expose of Devumi demonstrated. For marketers it’s much easier to sell-in an influencer to a brand based on ‘reach’ and impressions than it is to develop long-term, mutually rewarding relationships between creators and brands. The latter takes commitment, relationship-building skills and a more considered approach towards metrics altogether. It also means acknowledging that, without consistent engagement, the yardstick of reach is largely a myth. This is particularly bitter medicine for marketers to swallow given that many have been banging the reach drum for the last five years or more. 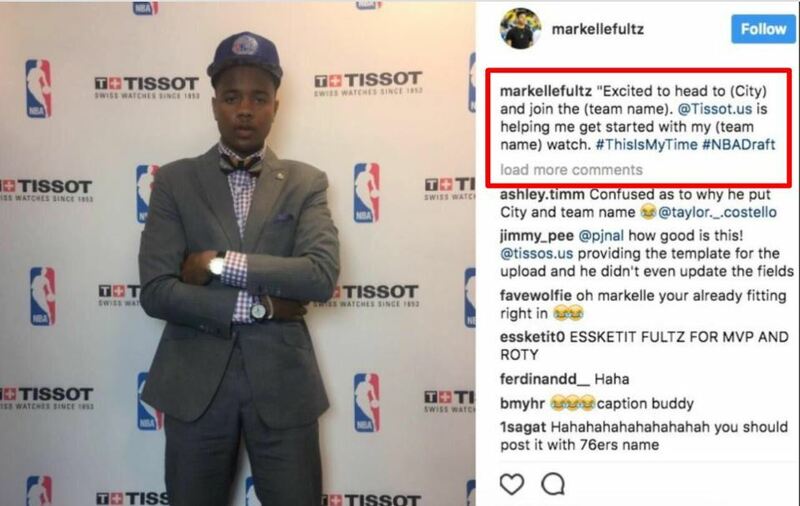 US basketball player, Markelle Fultz, succumbed to BANJO influencer practice in 2017 when he posed wearing two Tissot watches and published a sponsored Instagram post for his sponsor without filling in gaps meant for the name of the city he was in or the team he was playing for. NOTE: there is no disclosure of material connection between him and his sponsor either. Many influencer marketing self-serve, plug-n-play platforms perpetuate the BANJO phenomenon. They connect brands with influencers by a sharing creative brief with target influencer groups and awaiting bids without demonstration of brand affinity or tone of voice or any prior working relationship. Elle Darby showed that BANJO influencer marketing was alive and well when she offered to pimp out her followers’ social media feeds for free accommodation. Savvy brands and influencers alike look to forge fewer, but more meaningful relationships with each other. 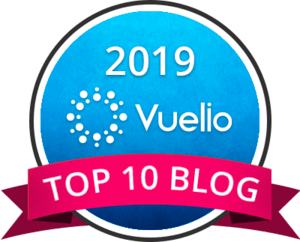 One-off campaigns have long been replaced with longer, often episodic, co-created content which mines deep insight and understanding about both the interests of the target audience and knowledge of the brand’s product or service. Finding the right fit between brand and influencer transcends follower numbers and includes shared values, tone of voice, future aspirations and genuine advocacy by the influencer for the brand. The cost of implementing influencer marketing work will rise in 2018. With increased influencer marketing spend comes a greater need to demonstrate value return on investment. Accurate data and robust, independent campaign performance evaluation, along with industry benchmarking, will become a fundamental part of the influencer marketing campaign planning process. 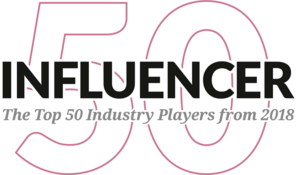 A commercial imperative for tangible results from brands alongside influencers’ audiences heightened demand for high-quality content will force a maturation of the influencer marketing industry. 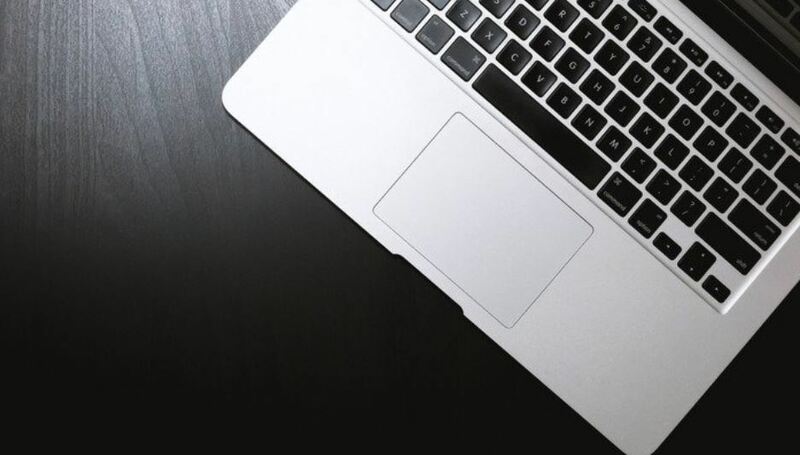 Social media influencers who produce thoughtful, creative sponsored content will do well in the new results-driven era of influencer marketing. BANJO influencers will need to find new careers.